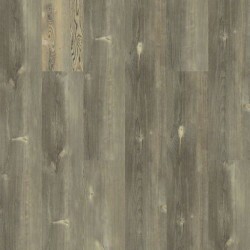 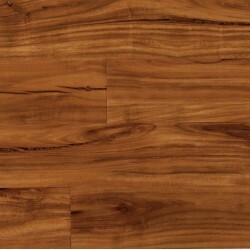 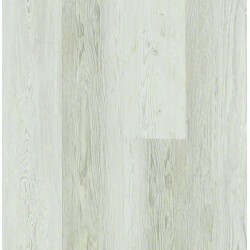 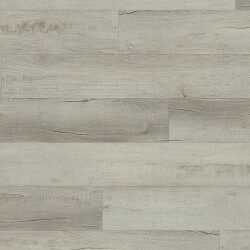 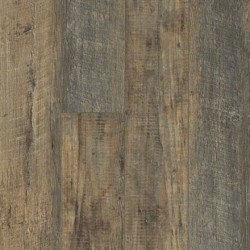 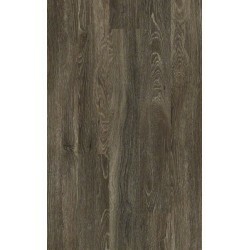 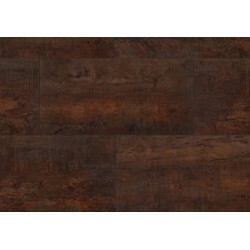 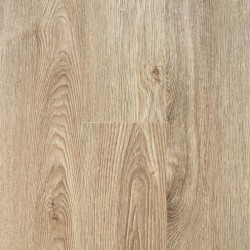 Armstrong's Alterna Reserve luxury vinyl tile is part of the company's engineered tile flooring collection. 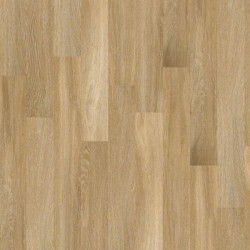 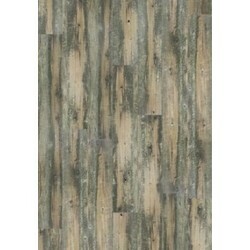 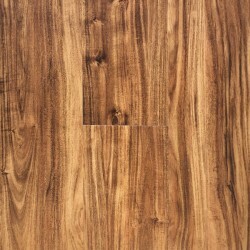 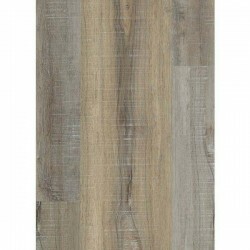 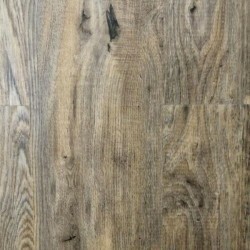 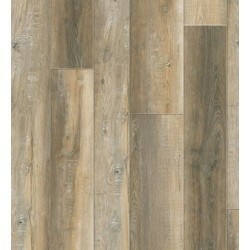 The engineered tile is available in stone or wood looks. 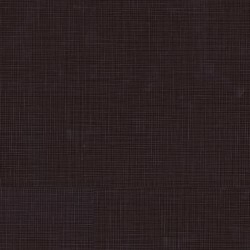 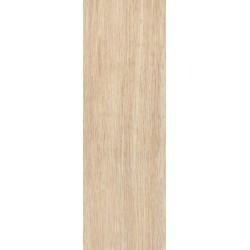 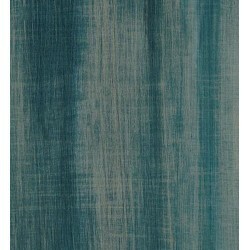 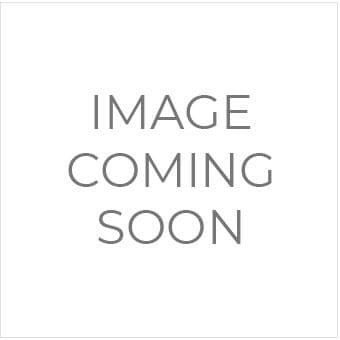 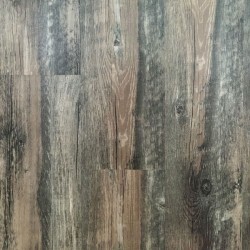 This product is waterproof and resists scratches, stains, and wear. 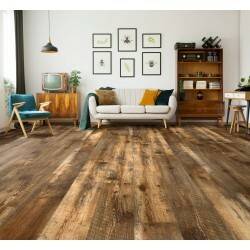 These products are easy to clean and work well in any room of the house. 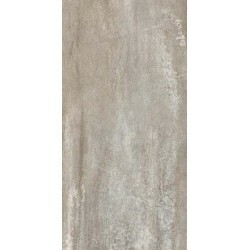 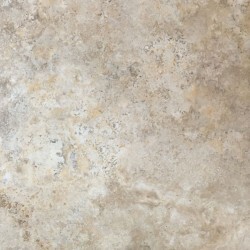 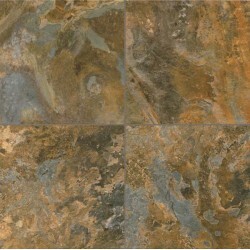 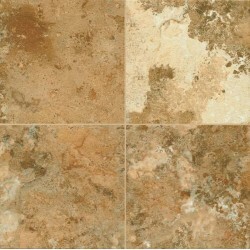 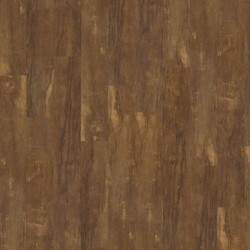 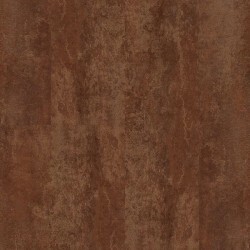 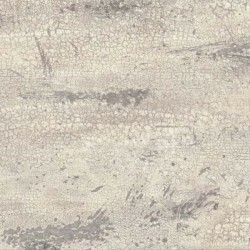 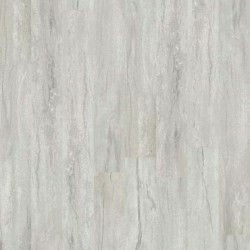 The Alterna Reserve luxury vinyl tile collection offers the classic elegance of stone and tile. 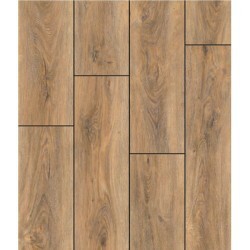 In addition, the construction of the product makes the tiles durable enough to handle the high traffic in your home. 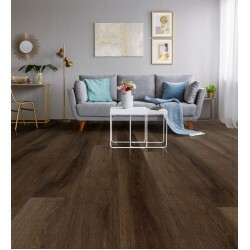 The products in this collection work well in kitchens, bathrooms, and any other room in the house. 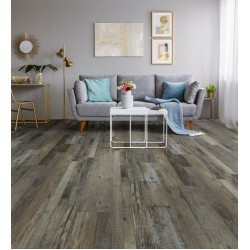 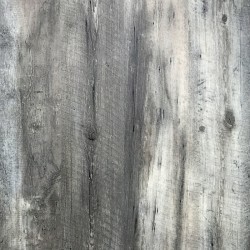 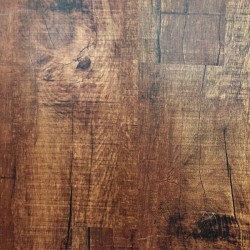 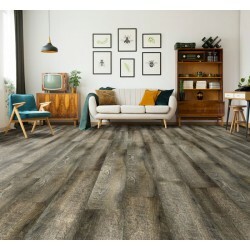 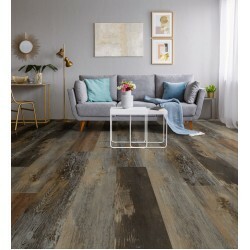 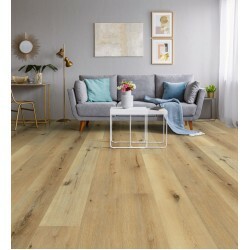 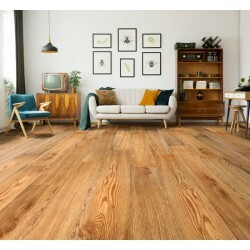 The Alterna Reserve collection features urban styles, reclaimed wood looks, and unique patterns and layouts.